For people who are faced with mobility issues or disability, mobility scooters can be a huge benefit, improving their independence and day to day life. However, problems can occur, especially in the mechanisms, and will need fixing. This blog will take a look at the common problems mobility scooters have, and advice on how to fix them. When the upholstery on your seat gets worn down, it can make sitting on your mobility scooter very uncomfortable, possibly leading you to use it less, which can reduce your independence. If you find the padding and cushioning on your scooter is not as you would like it, you should consider a reupholstery solution. We can help point you in the right direction for all the servicing needs you may require, but you might find hiring all-terrain mobility scooters is a better investment so you can ensure the upholstery is in top condition. 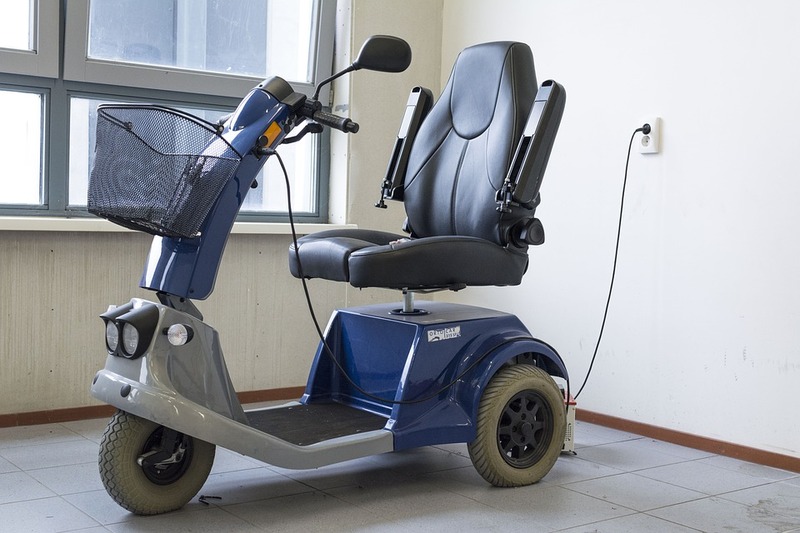 Mobility scooters rely heavily on their batteries, and the constant charging and rundown can make batteries lose their ability to charge and hold power. Modern scooters will alert you when the battery needs attention such as fixing or replacing, but you can also make sure that connections are secure yourself regularly. If the battery continues to dysfunction and interrupt your daily use of the mobility scooter, it is a clear sign it will need replacing. Mobility scooters require hard-wearing tyres that are designed to last hundreds of miles, but they will still need replacing from time to time. There are two tyre options available; pneumatic and solid. Solid tyres last longer but are not as comfortable, as they don’t react to bumps as well as pneumatic. Whatever tyres you have, they need to be checked regularly, especially on the tread for wear. If you notice the tyres are particularly worn or even cracked, get them replaced as soon as possible. A broken or faulty ignition is common on mobility scooters as they are located in a place that is open to the elements making them prone to corrosion. Damage to the ignition switch can lead it to stick, so you can’t start the scooter, or even cause it to break off. Mobility scooters are electric, so electrical faults will occur. Connections can come loose, particularly if you use your scooter frequently, but it is often an internal fault you cannot see. If you find that everything looks like it is working, but you still can’t turn the scooter on, this is likely the result of an electrical fault. Take it in to be serviced, and if you want to know more, ask them to walk through the checks they carry out. Even small electrical faults should be solved, as they could lead to more significant risks. The motors that mobility scooters use have a relatively simple design and are quite robust, able to withstand frequent use in towns and cities. However, the motors can be damaged from mounting and dismounting pavements where there is no dropped kerb, driving in puddles or dusty, sandy areas. The damage may not be immediately apparent, but the dirt and water can enter the motor’s moving parts causing it to become damaged at a later time. 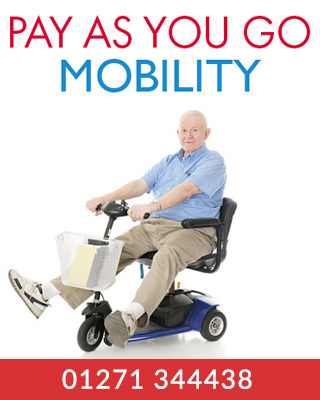 If you have any questions about hiring mobility scooters and other equipment that can help with your mobility, please get in touch!